Warsaw: Fourteen miners on Tuesday went missing after an earthquake struck Poland’s Rudna, news agency ANI reported. 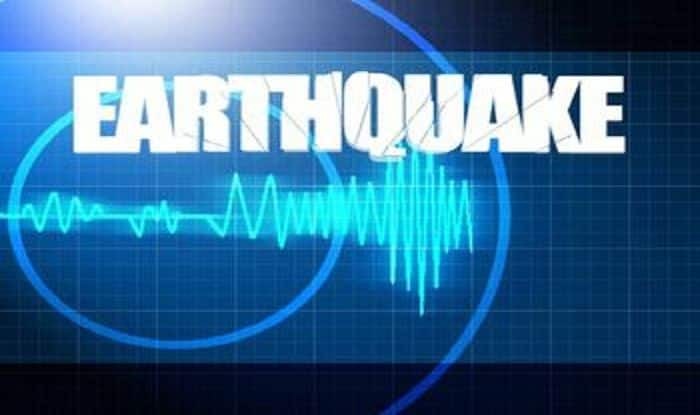 In another separate incident on January 20, an earthquake with a magnitude of 6.7 on the Richter Scale hit near the coast of Coquimbo, Chile at 01:32 UTC (Coordinated Universal Time) or 10:32 PM local time. Further, over 200,000 were left without electricity.